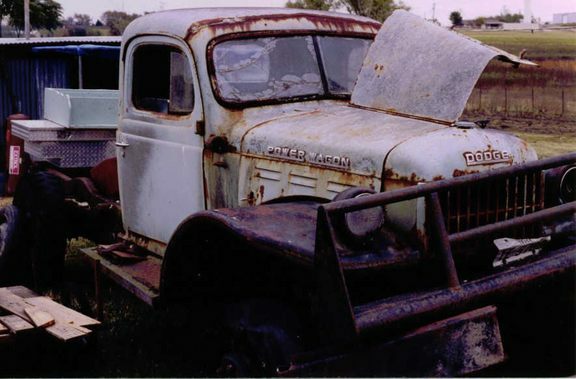 1944 WC-51 Dodge "Dwight's Truck"
1942 Ford GPW Jeep "Temple"
1942 Ford GPW Jeep "Glen Rose"
1943 Ford GPW Jeep "Waxahachie"
1942 Ford GPW Jeep "Dodge City"
1942 Ford GPW Jeep "Tulsa"
1942 Ford GPW Jeep "Blue"
1943 Ford GPW Jeep "Scurry"
1948 CJ-2A Willys Jeep 160851 "Camo"
1951 M38 Serial Number 31676 "TCU" Sold! 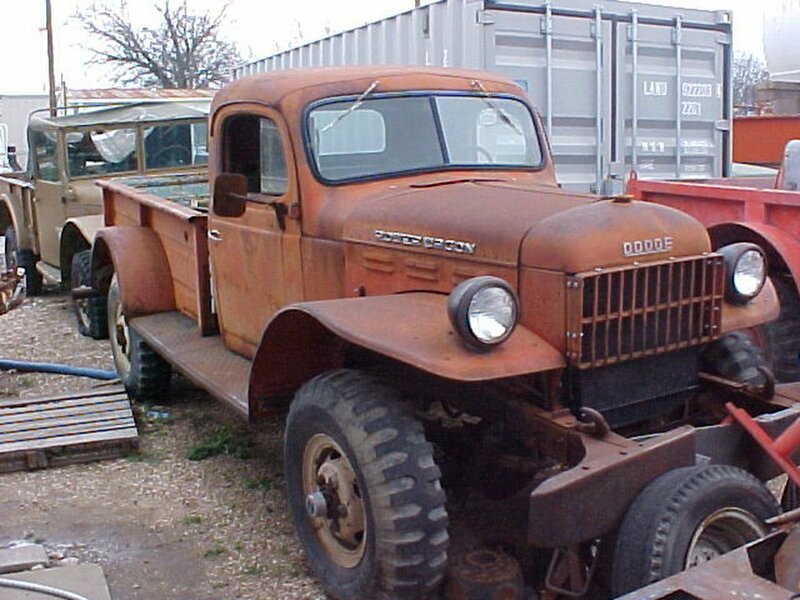 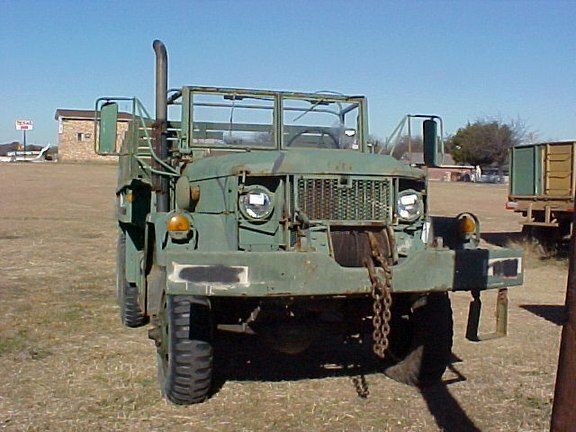 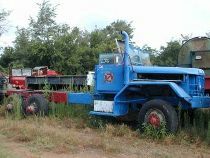 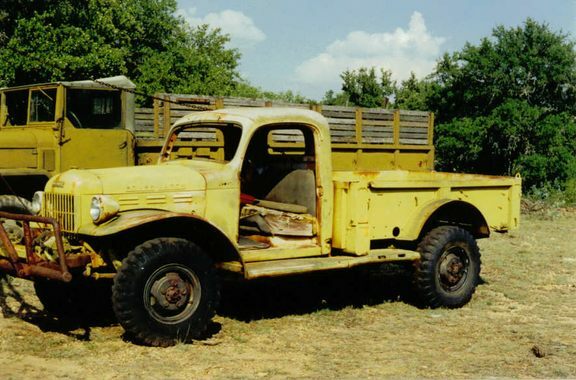 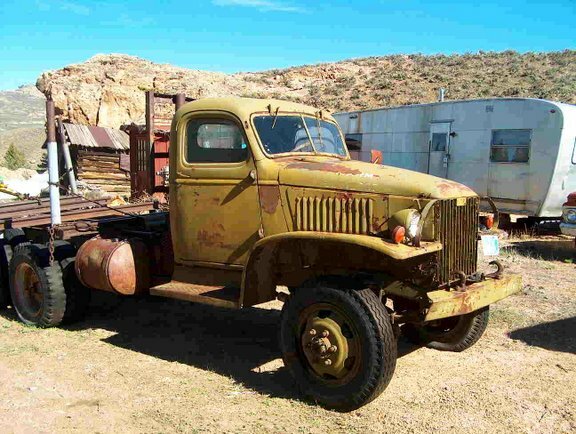 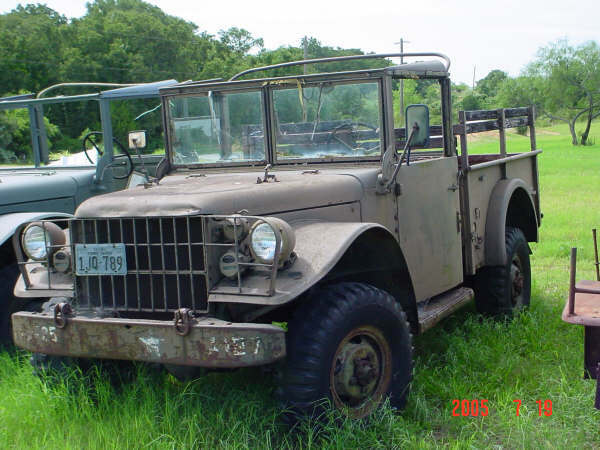 1951 M38 Serial Number 31745 "Glen Rose" Sold! 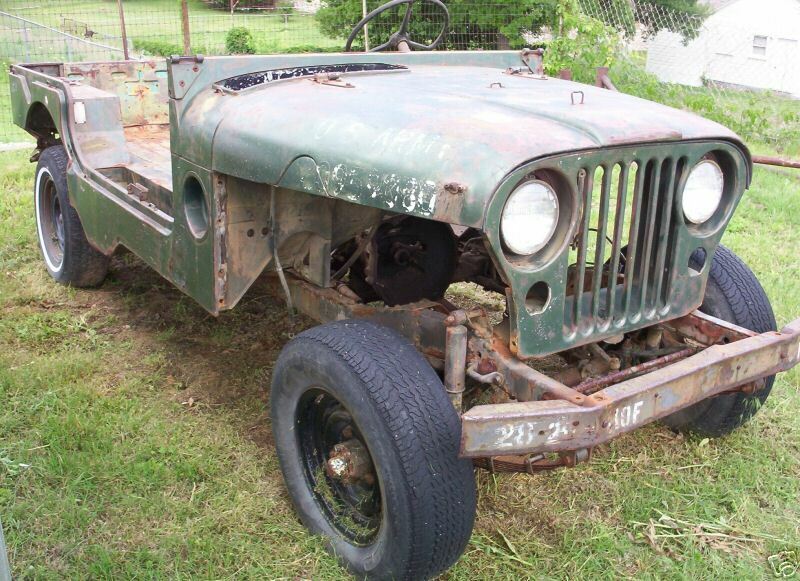 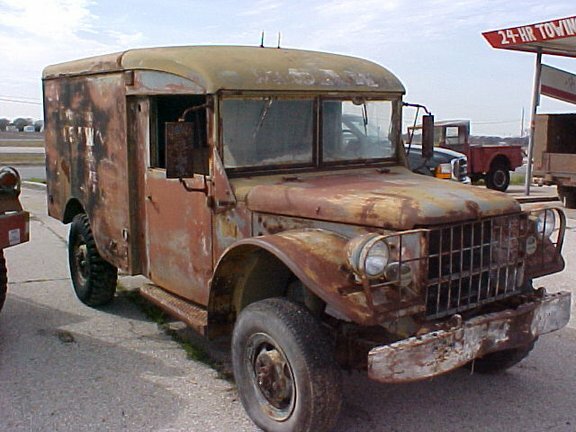 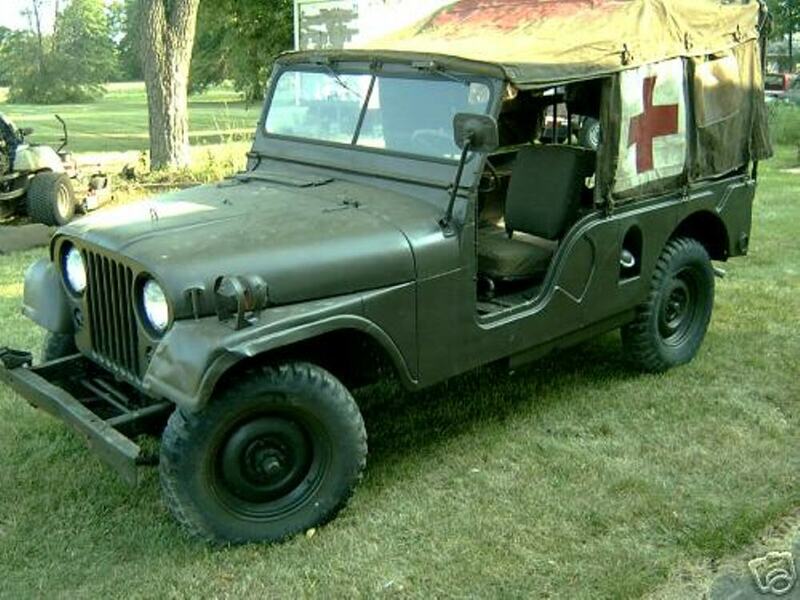 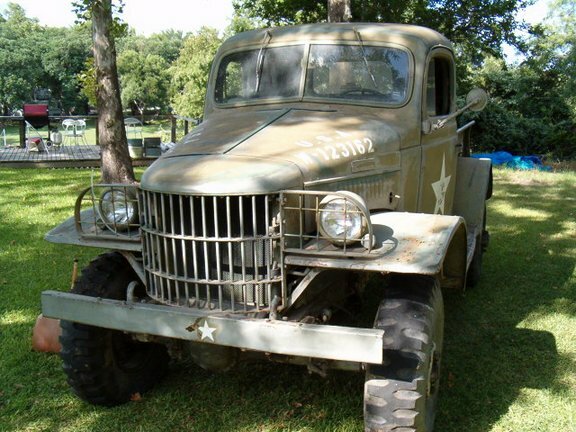 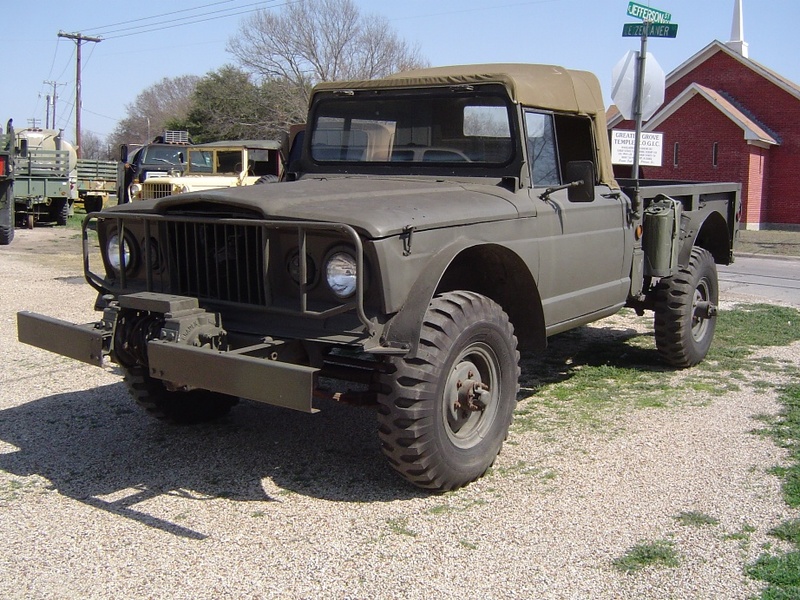 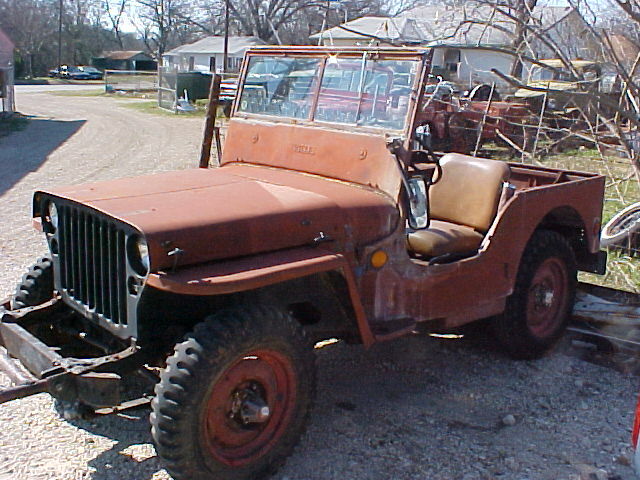 1951 M38 Serial Number 34298 "Iowa Jeep" Sold! 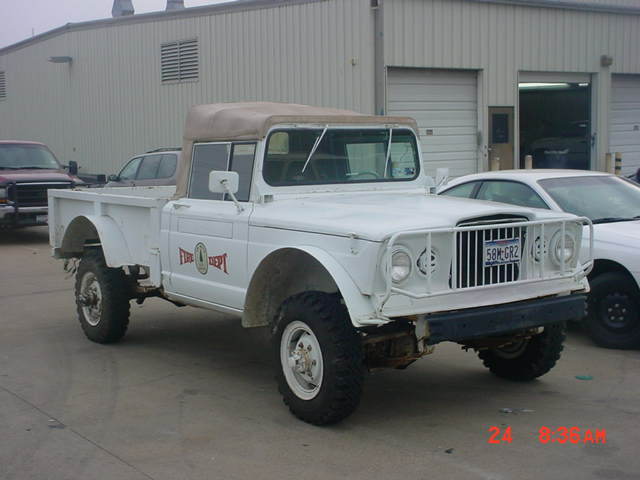 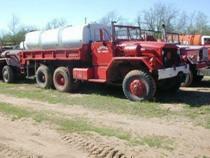 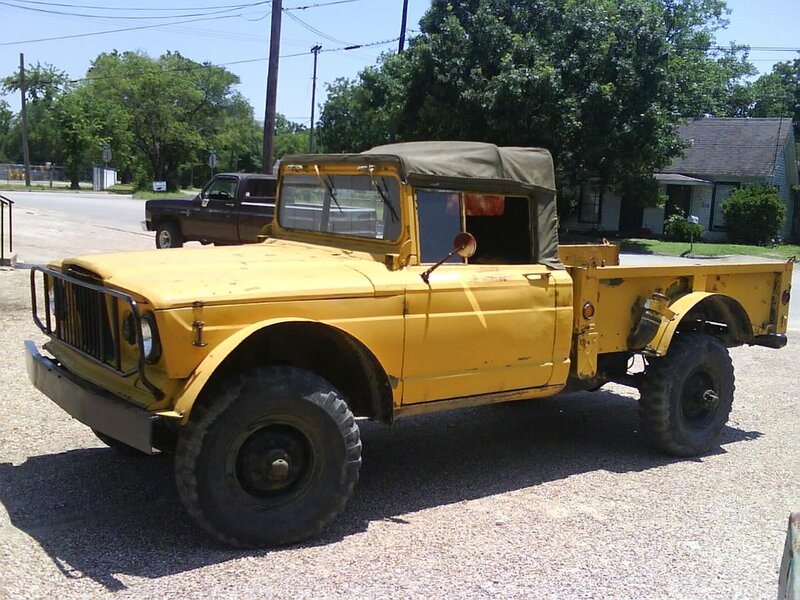 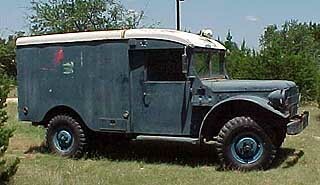 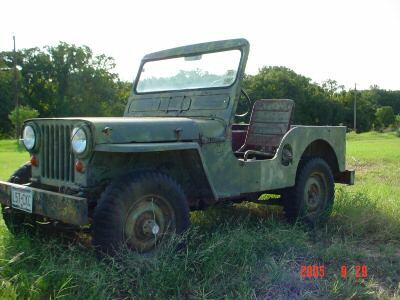 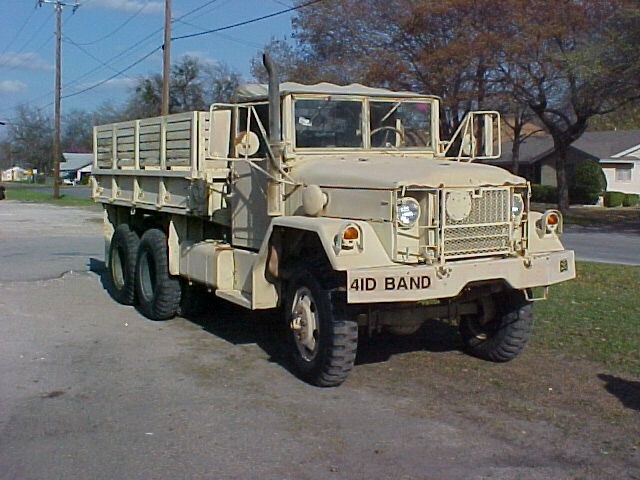 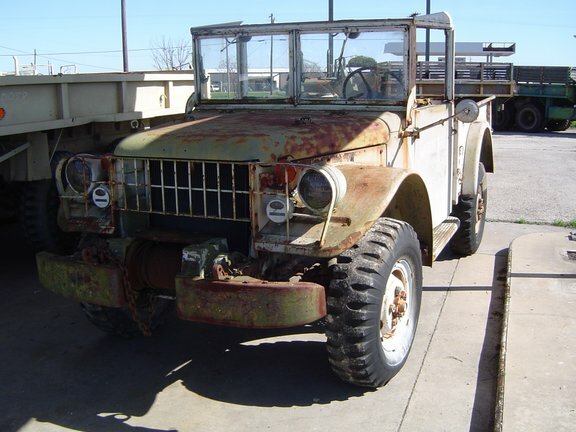 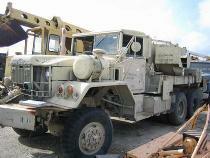 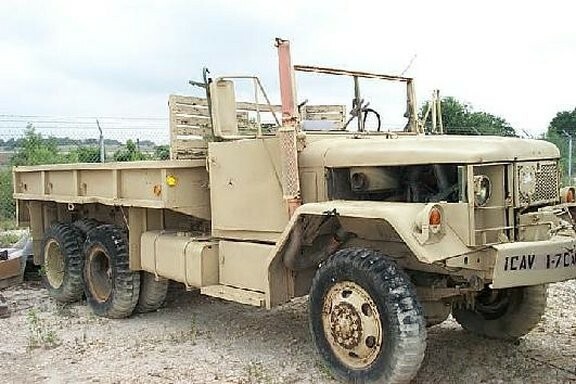 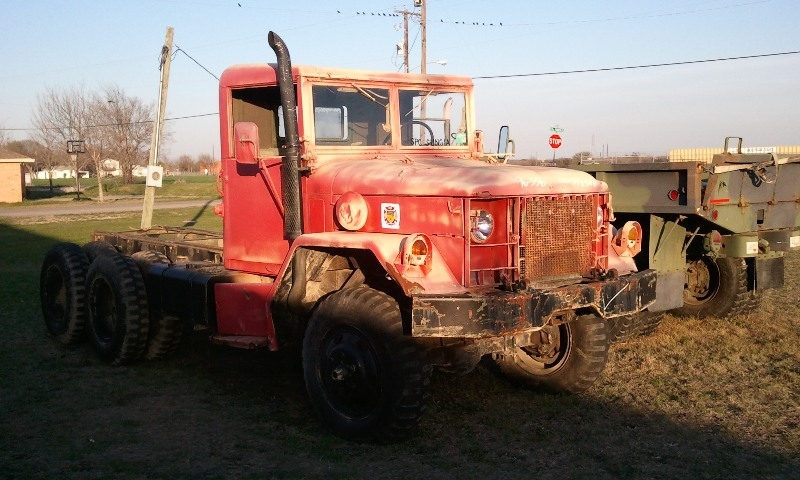 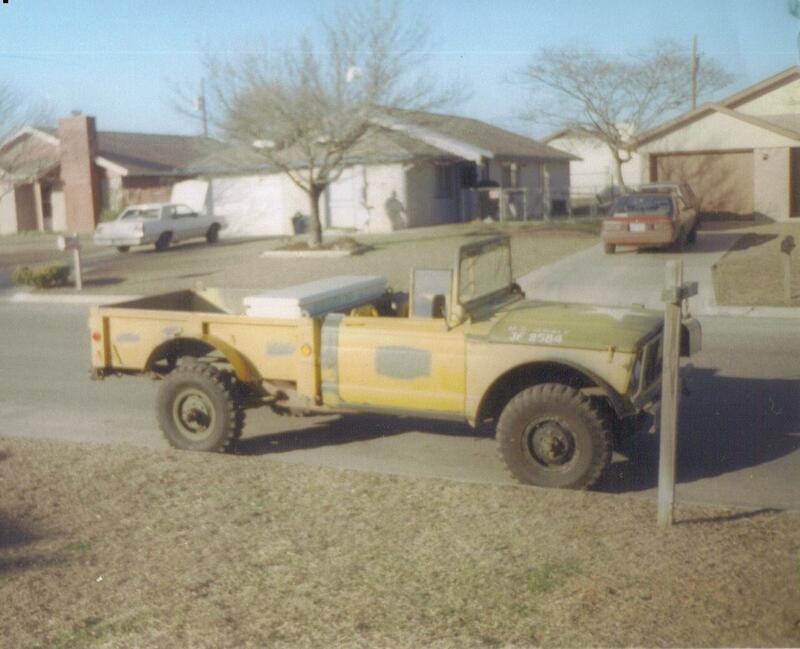 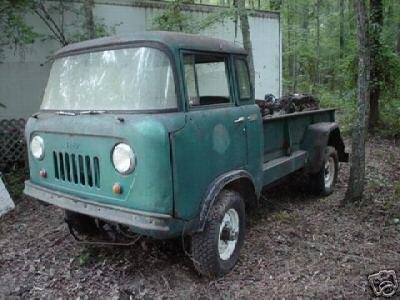 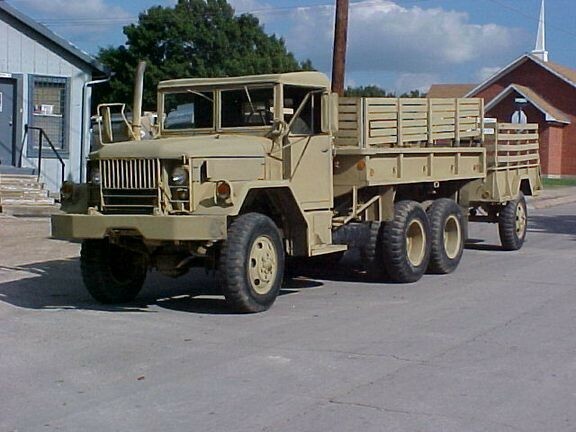 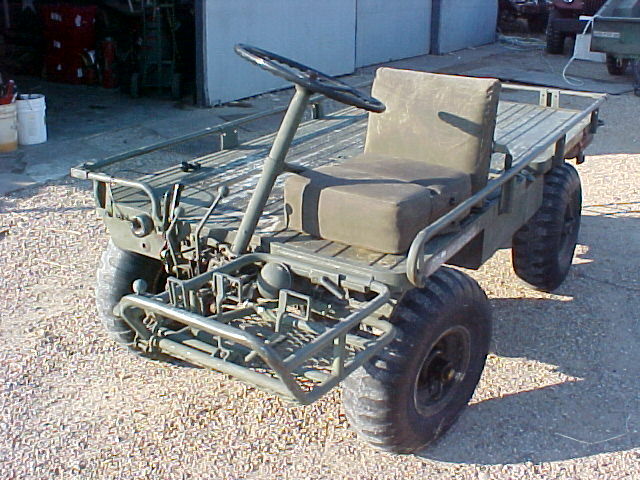 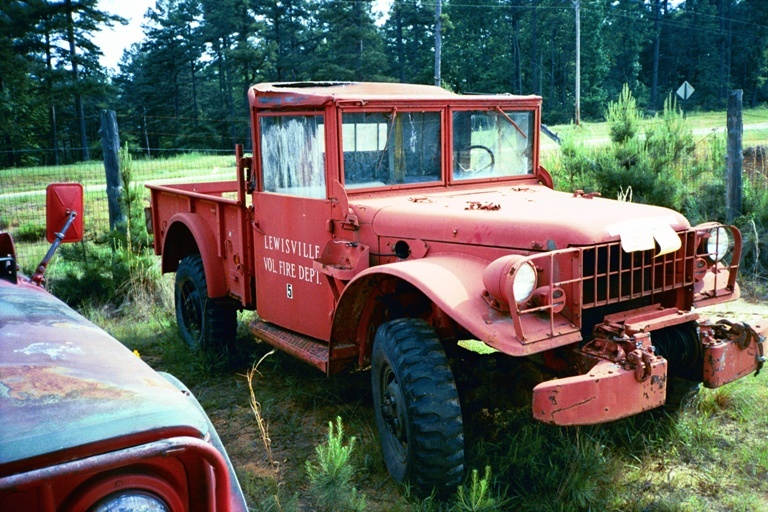 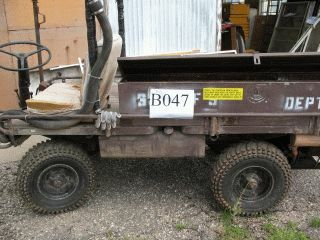 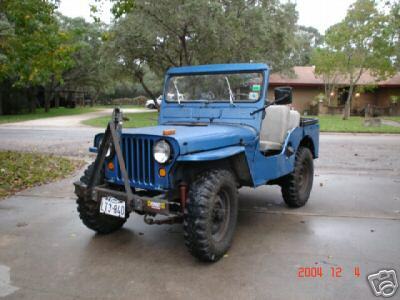 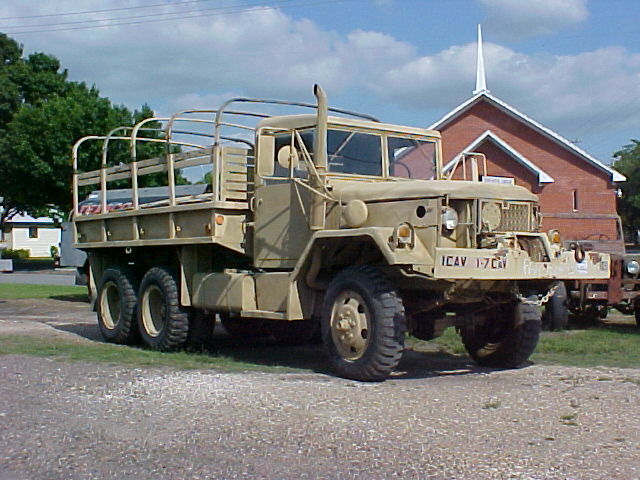 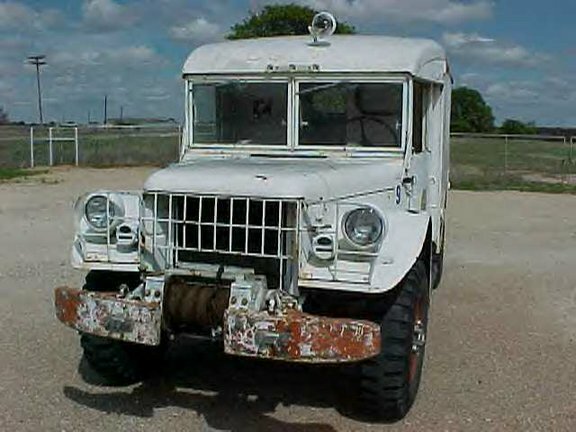 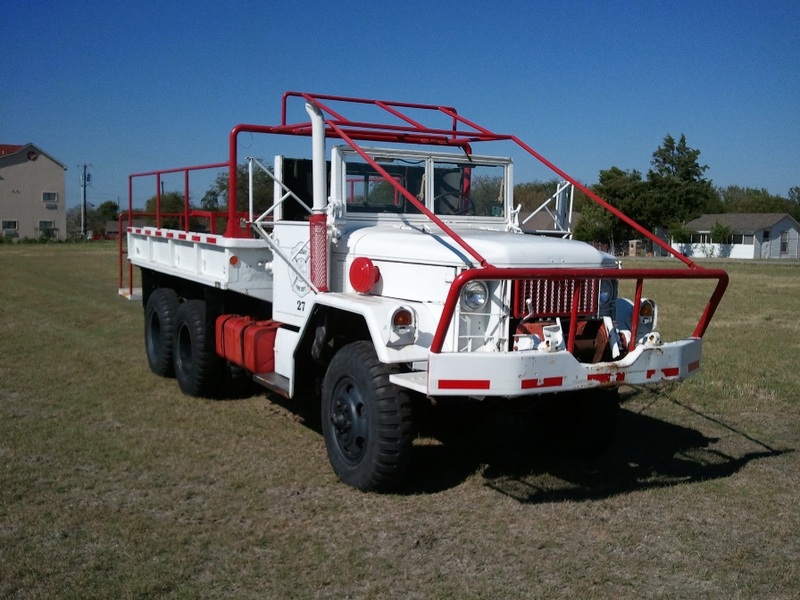 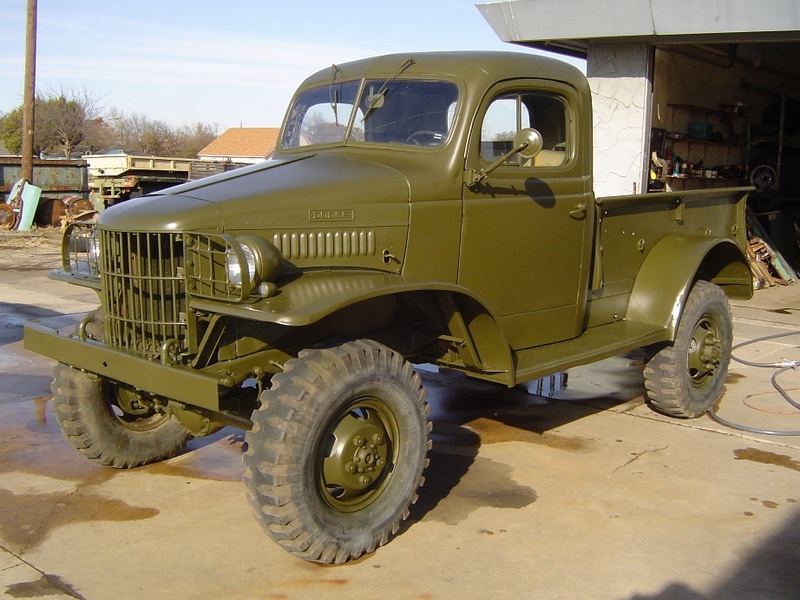 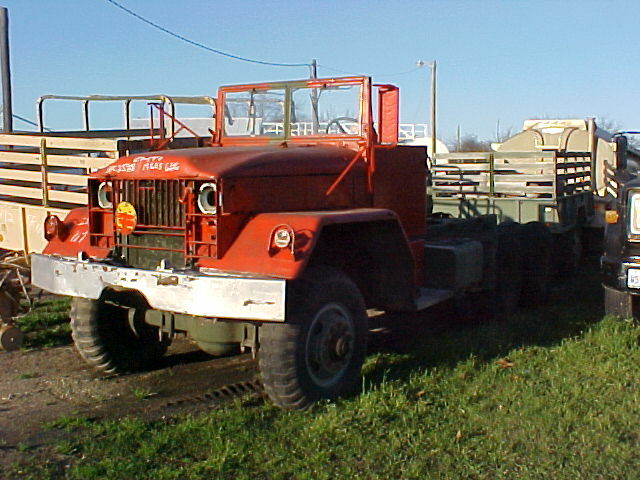 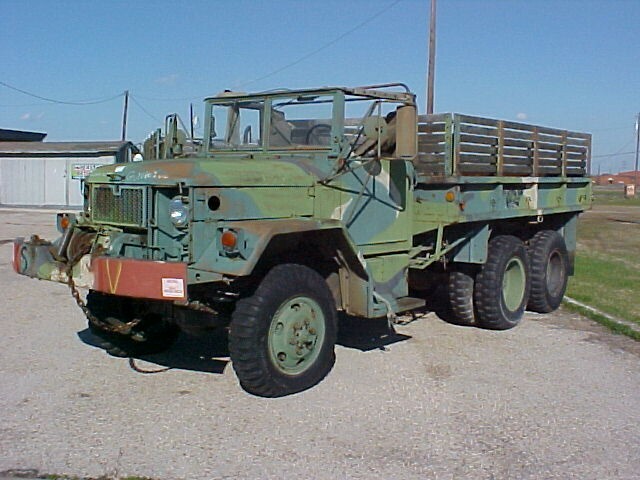 1952 M38 Serial Number 71940 "Tomball" Sold! 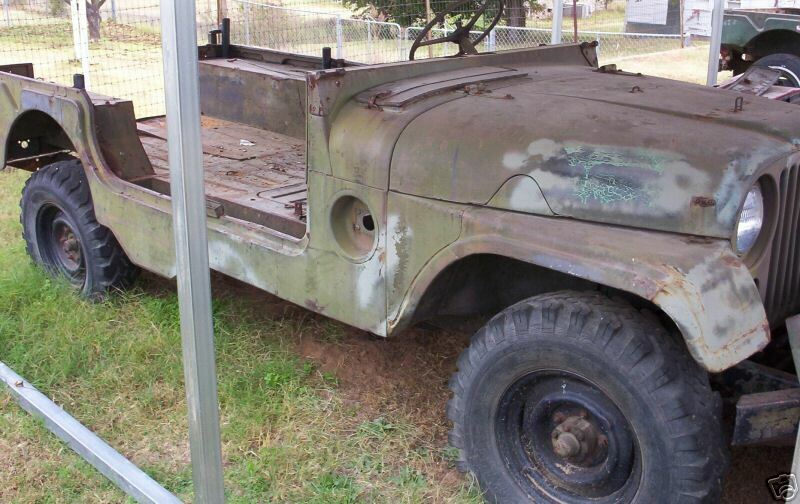 1951 M38 Serial Number 00000 "Arkansas" Sold! 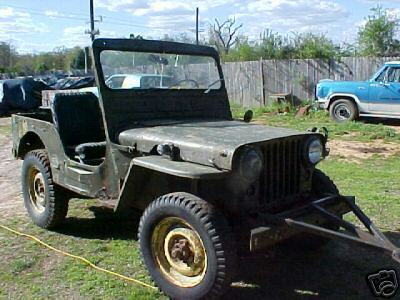 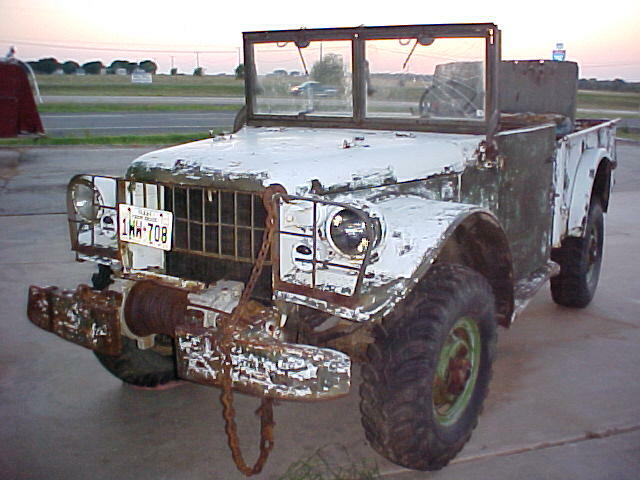 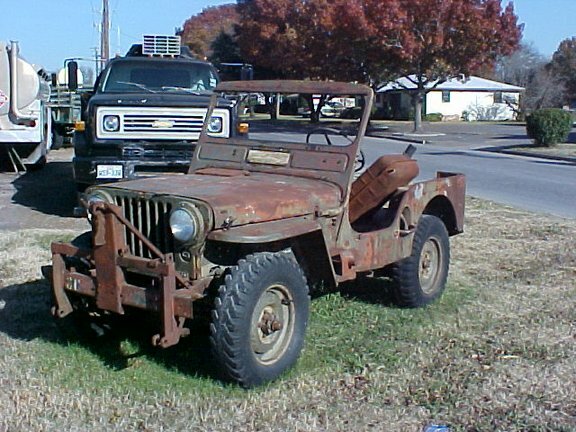 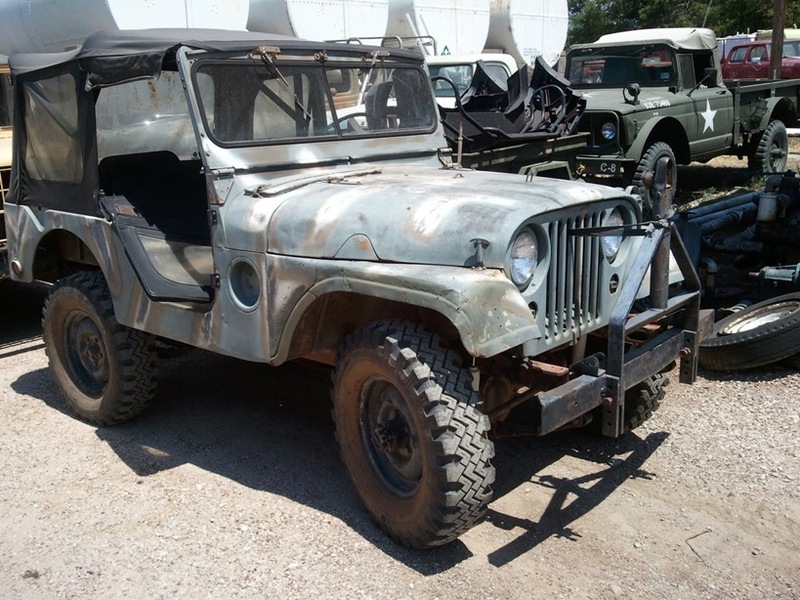 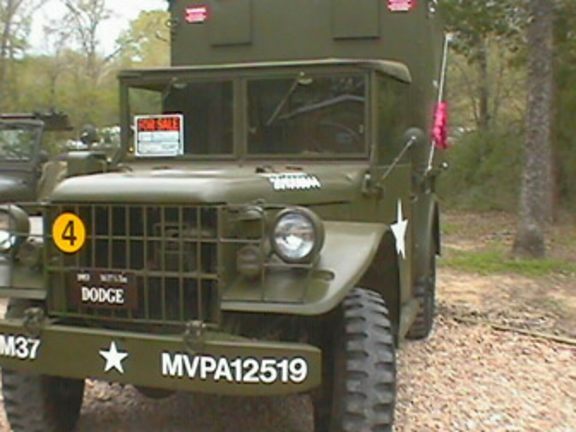 1953 M38A1 Willys Jeep 56203 "Arkansas" Sold! 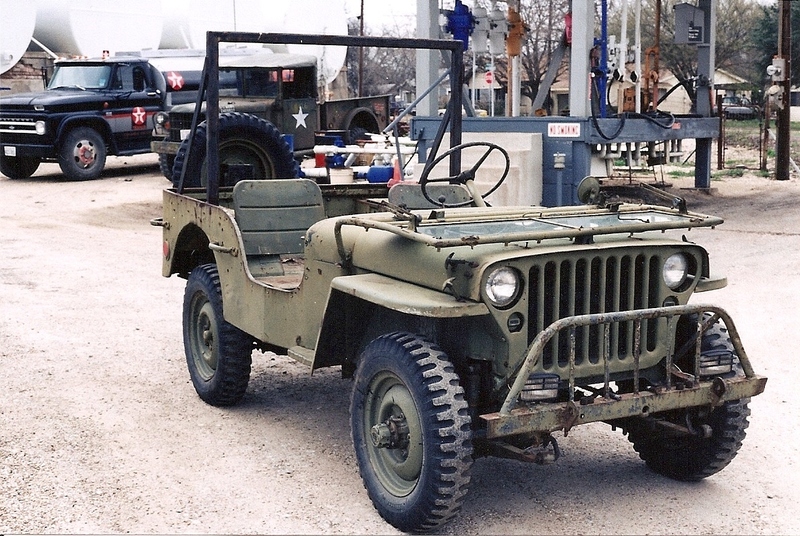 1953 M38A1 Willys Jeep 65382 "Dallas" Sold! 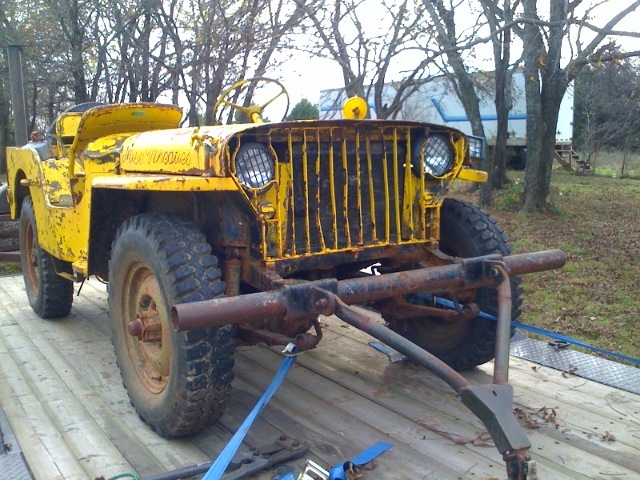 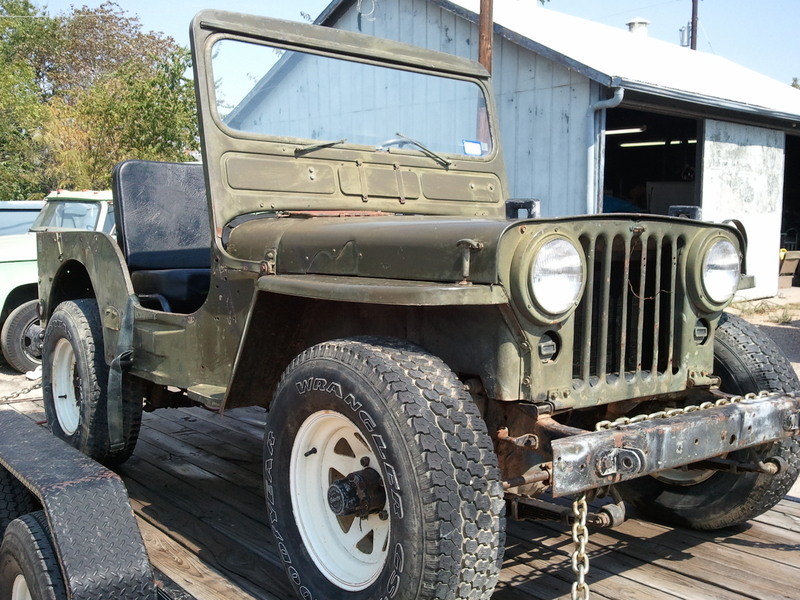 1954 M38A1 Willys Jeep ?2826 Miles Hamilton Sold ! 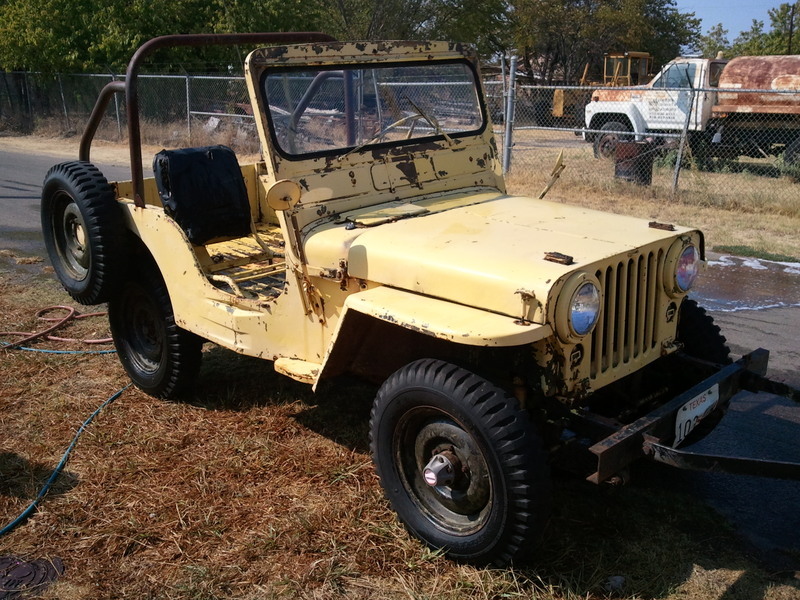 1955 M38A1 Willys Jeep 81140 "Eastland" Sold! 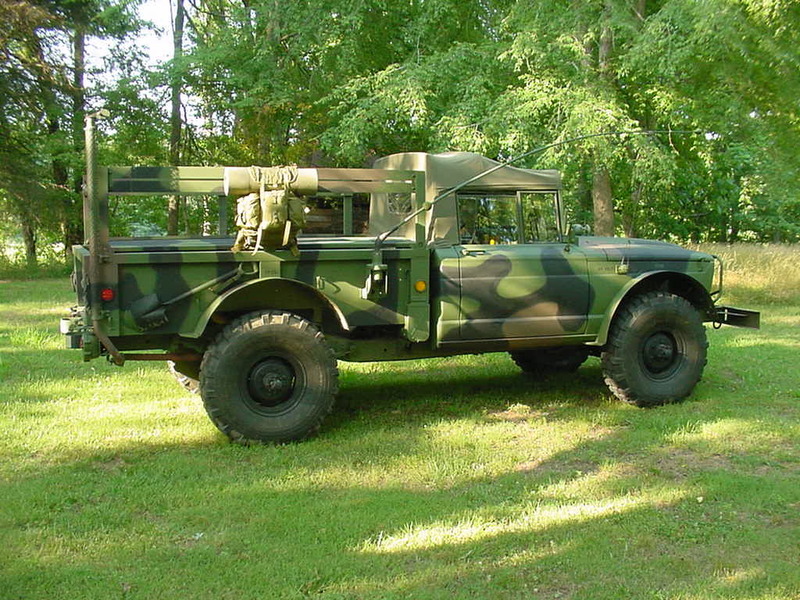 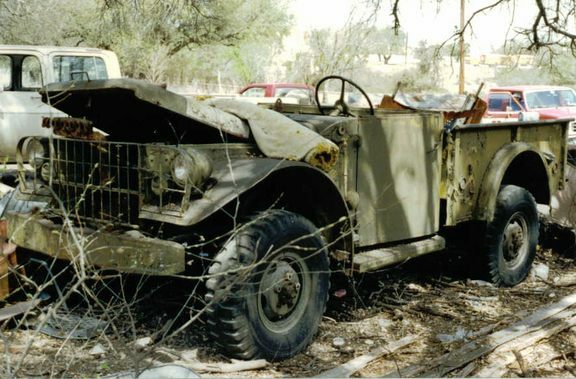 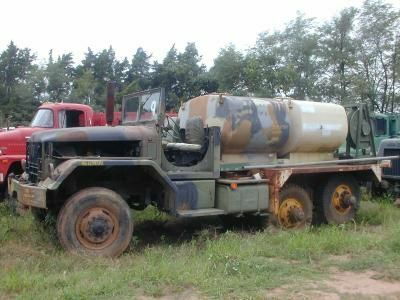 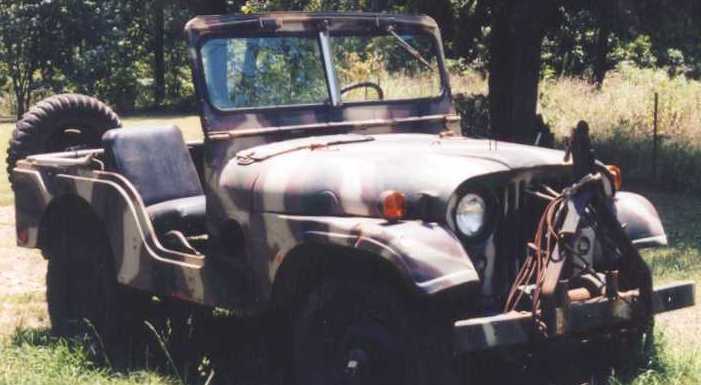 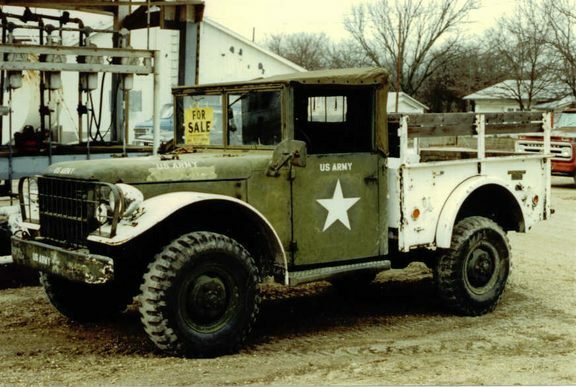 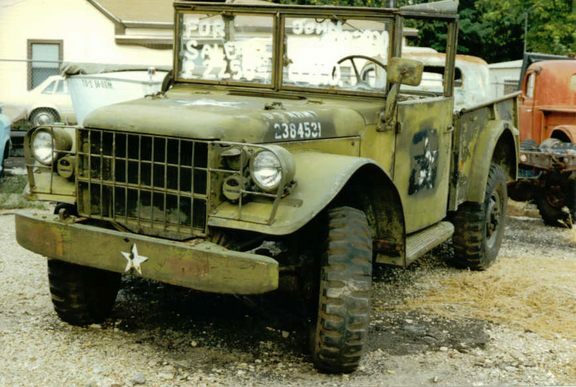 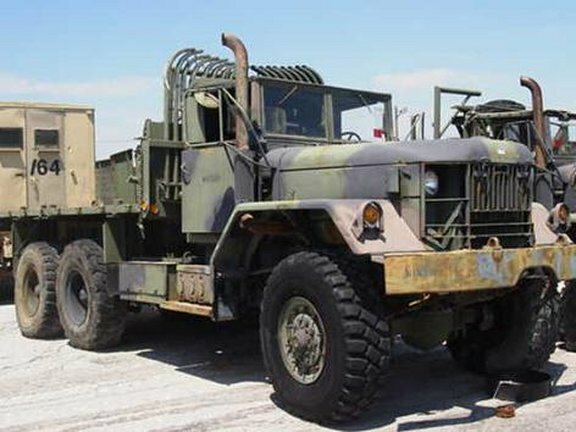 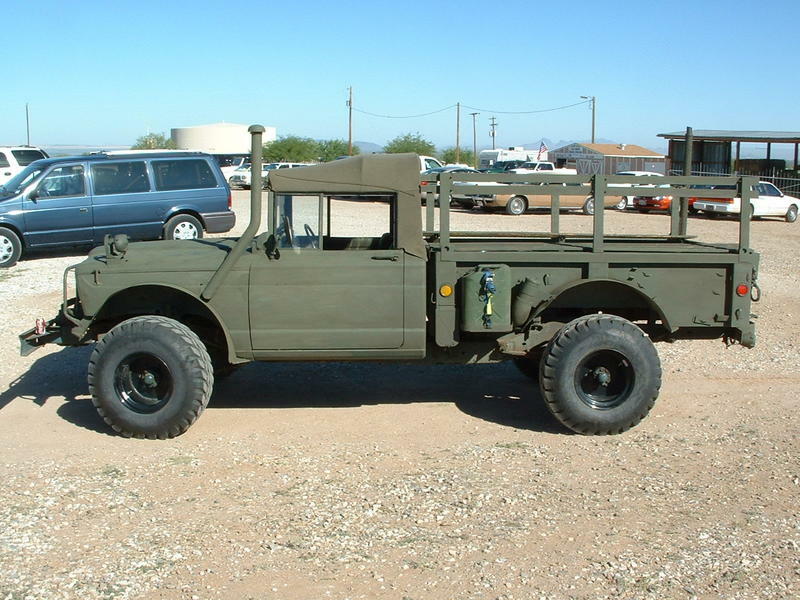 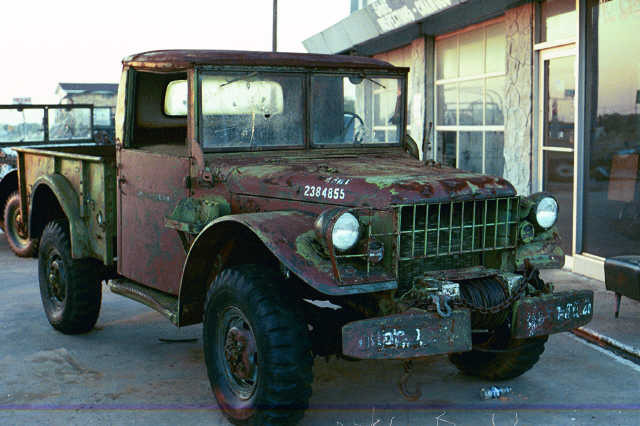 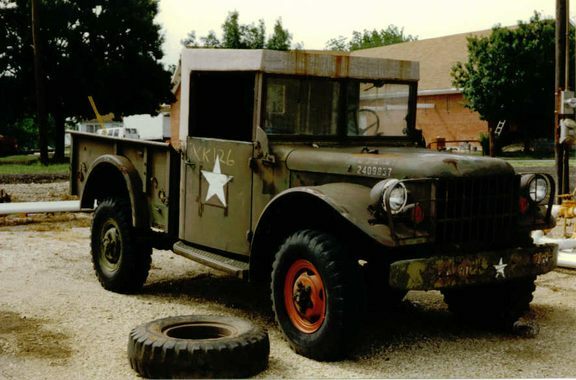 1956 M38A1 Nekaf Jeep "Holland" Sold ! 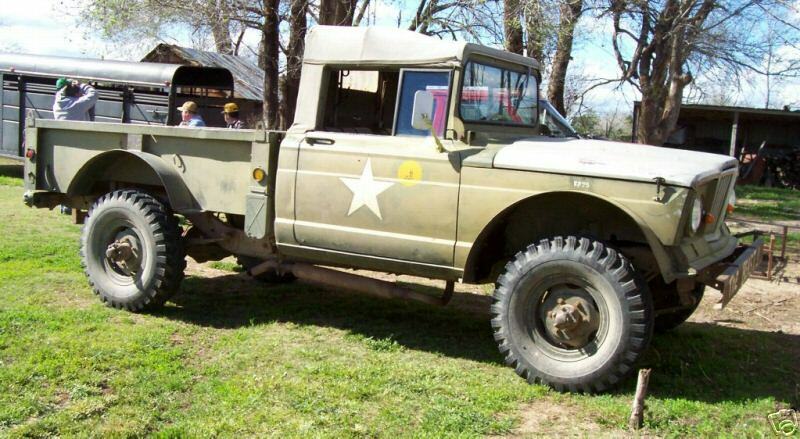 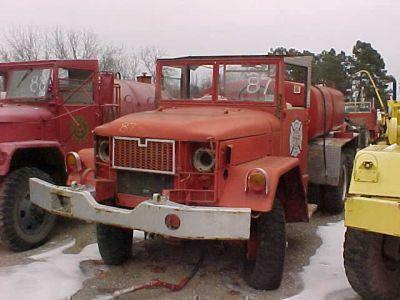 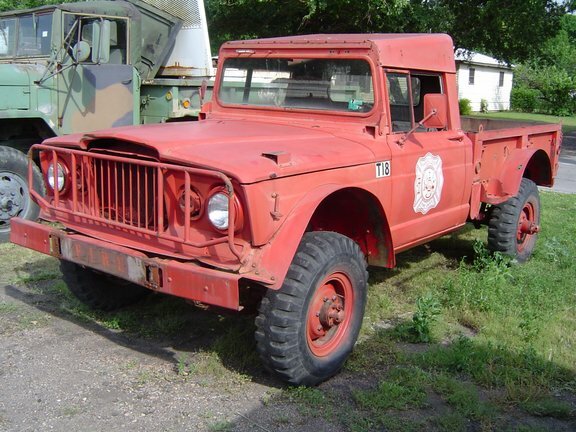 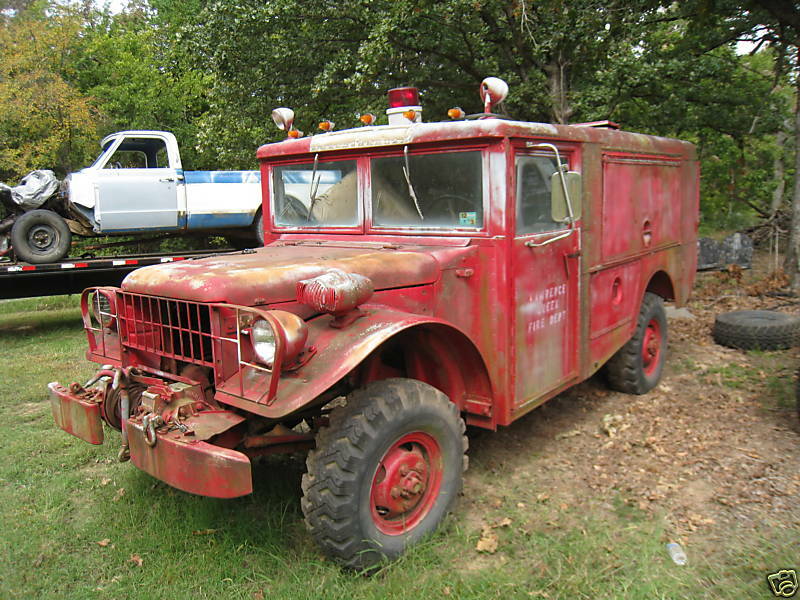 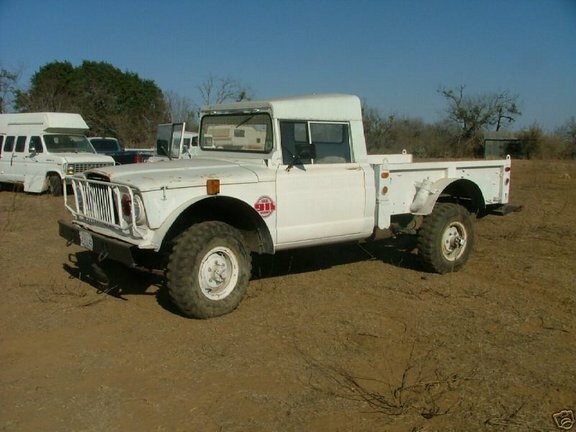 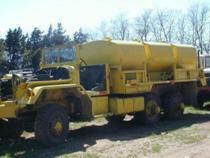 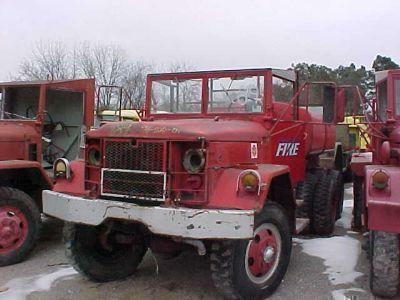 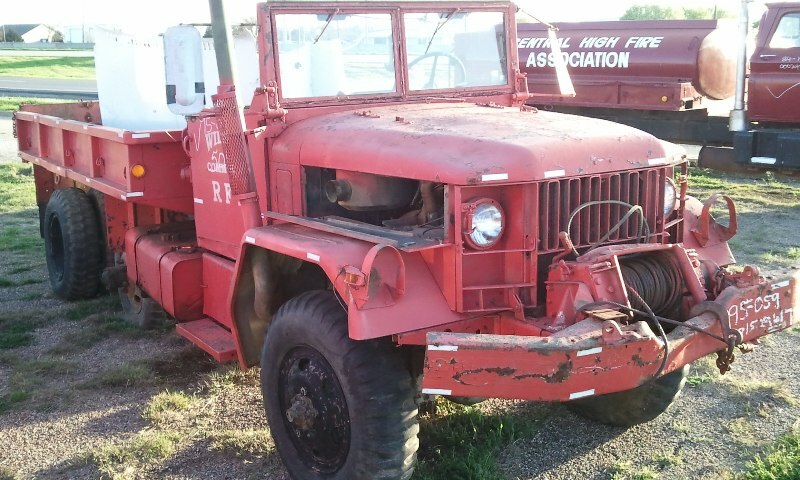 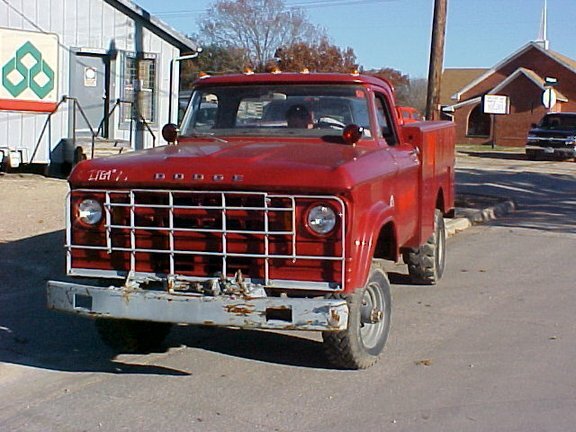 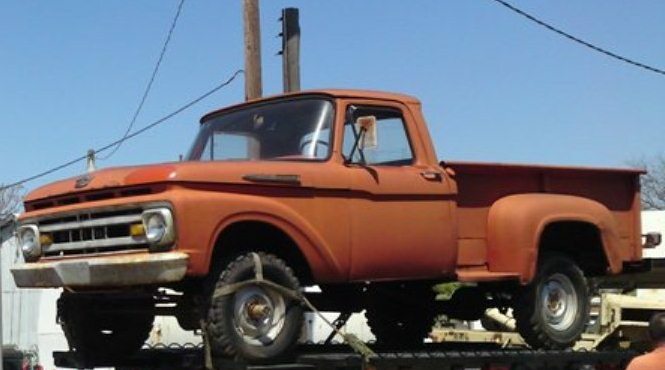 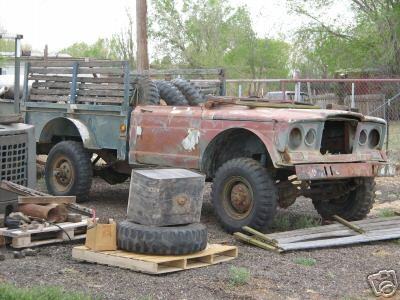 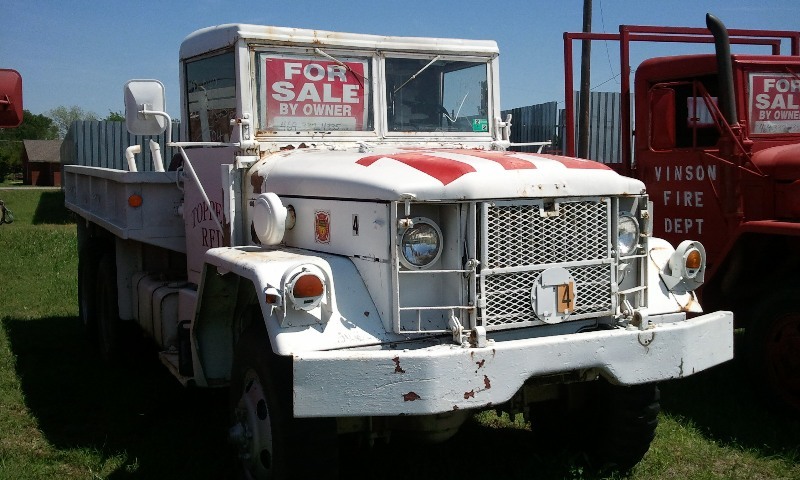 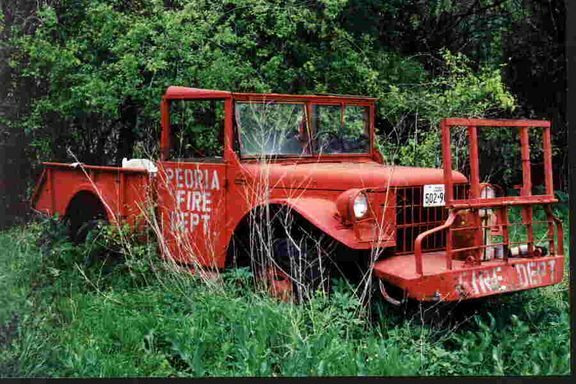 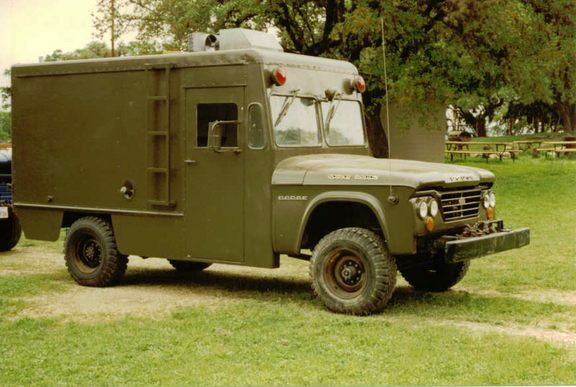 1966 WM300 Dodge Power Wagon "JPC"
1953 M56 R2 Crash Truck , Emergency Rescue Sold! 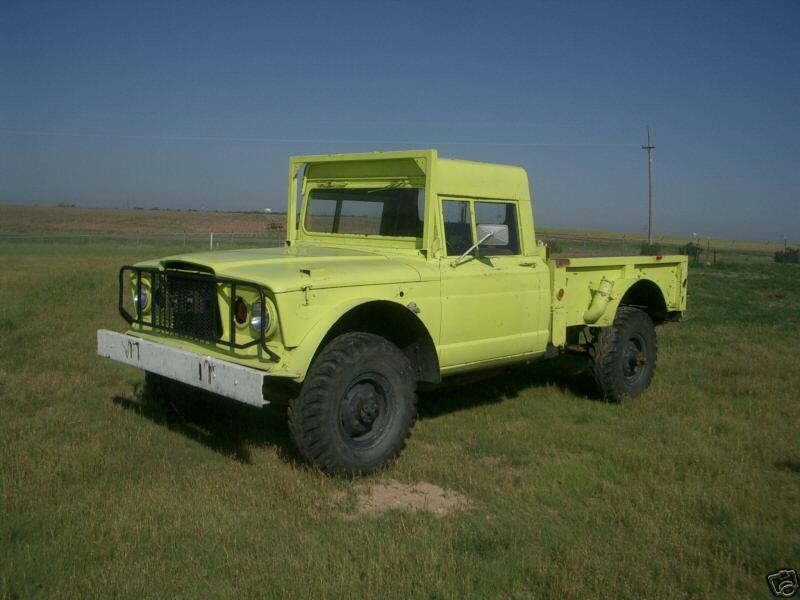 1963 M37B1 2668000319 "Longview" Sold! 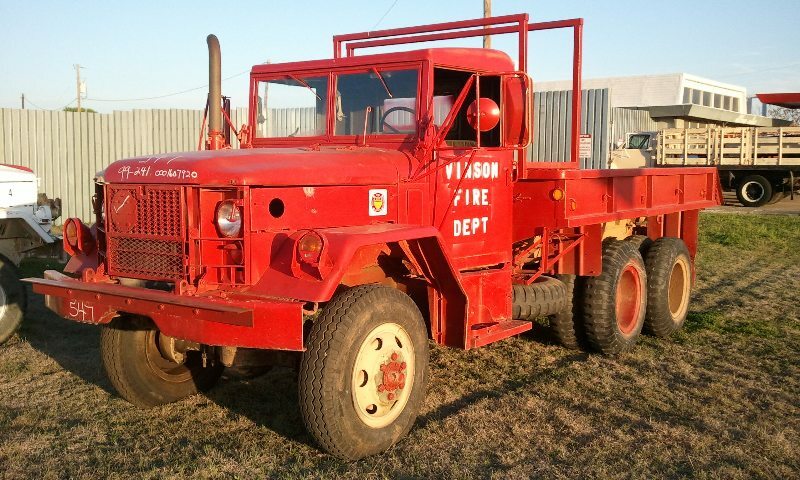 1954 M43 Dodge Ambulance "Midland"
1969 W300 Dodge Power Wagon Utility Truck "JPC"
1970 W300 Dodge Power Wagon "Shamrock"
1975 W200 Dodge Power Wagon Crew Cab "Lufkin"
1978 W200 Dodge Power Wagon Sold ! 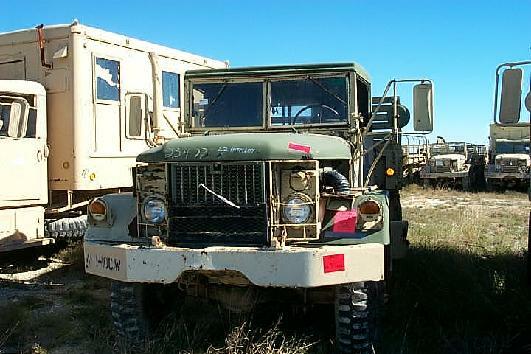 #27 M813A1 AM General Sold ! 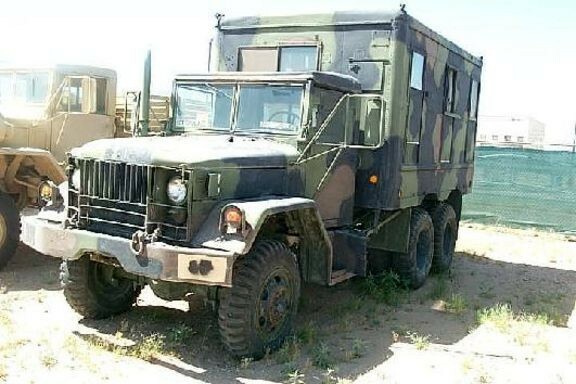 #28 M813A1 AM General Sold ! 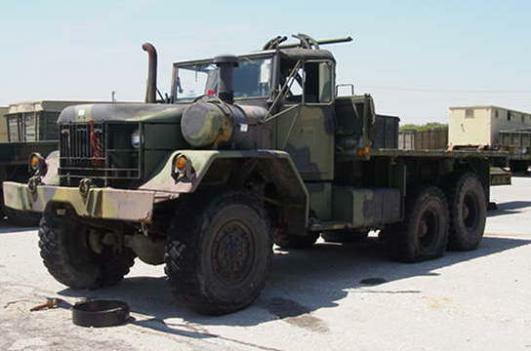 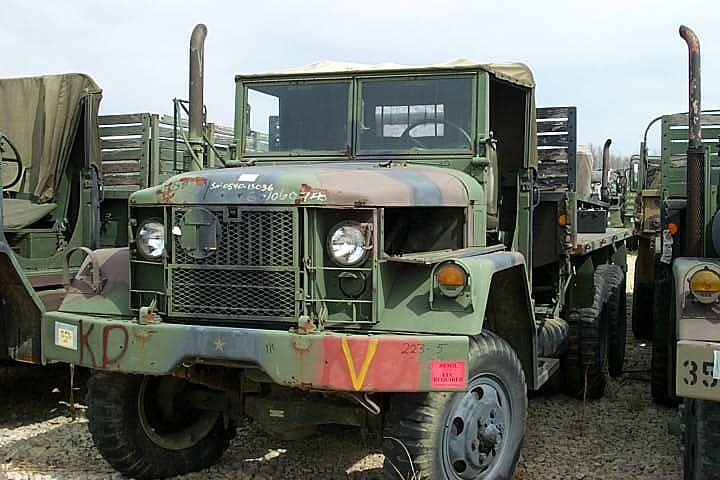 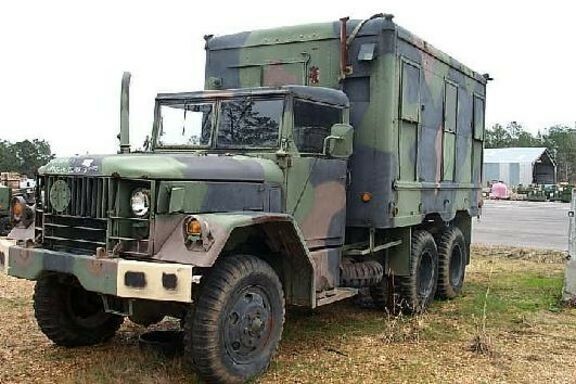 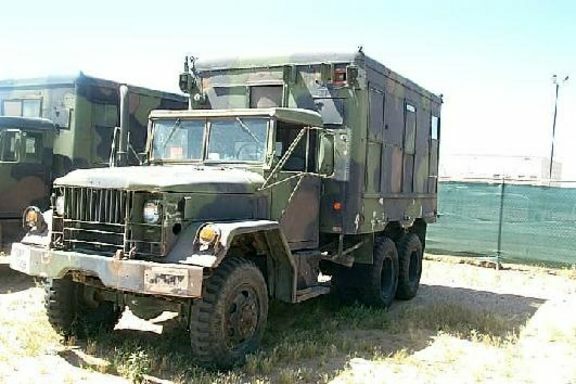 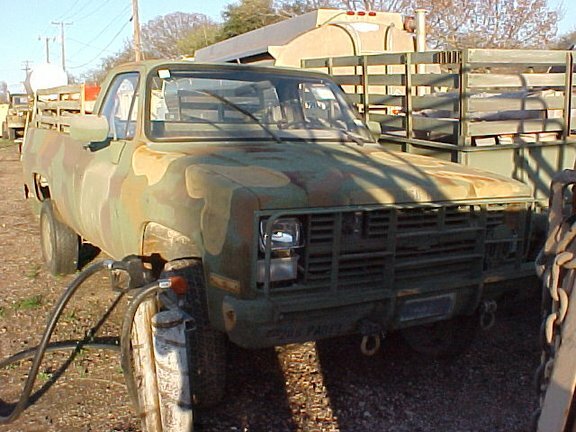 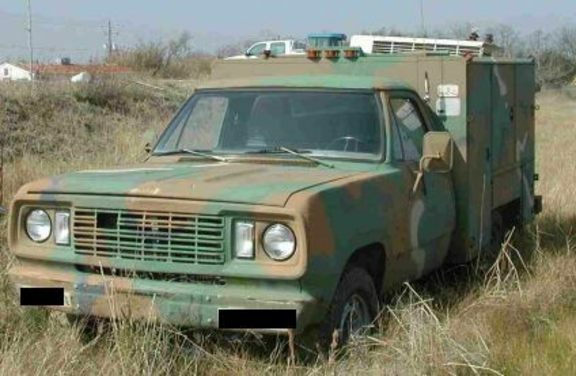 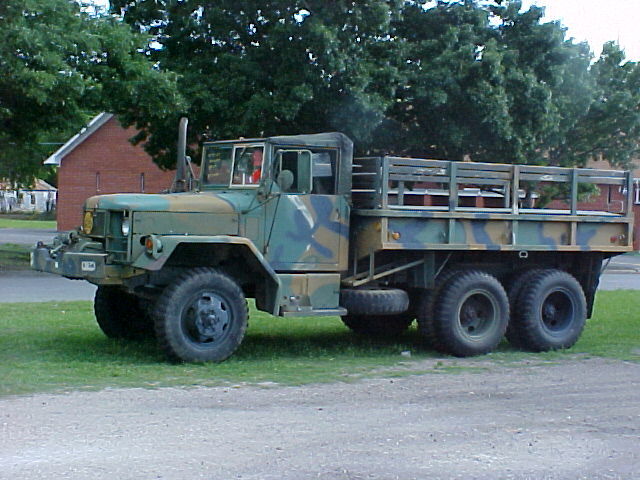 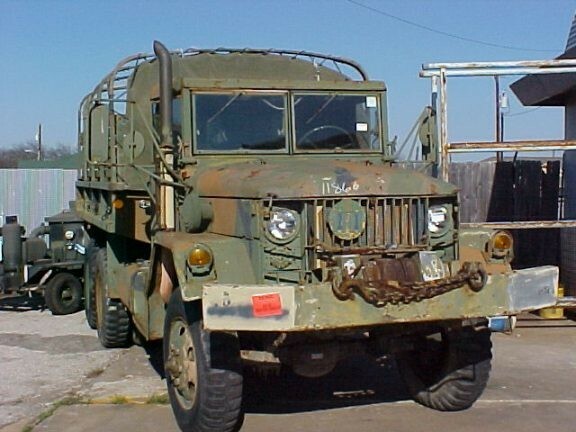 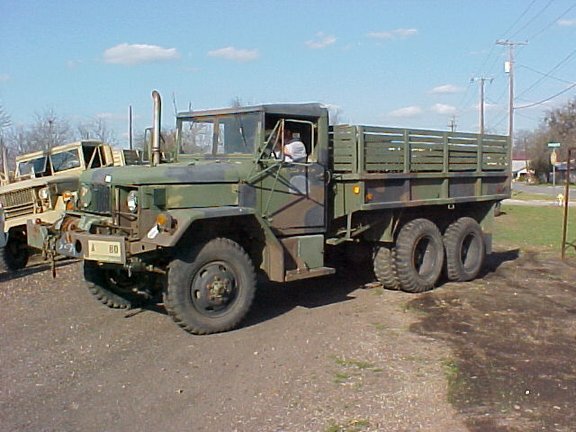 1986 M1008 CUCV Chevy Camo Pickup DFW Sold ! 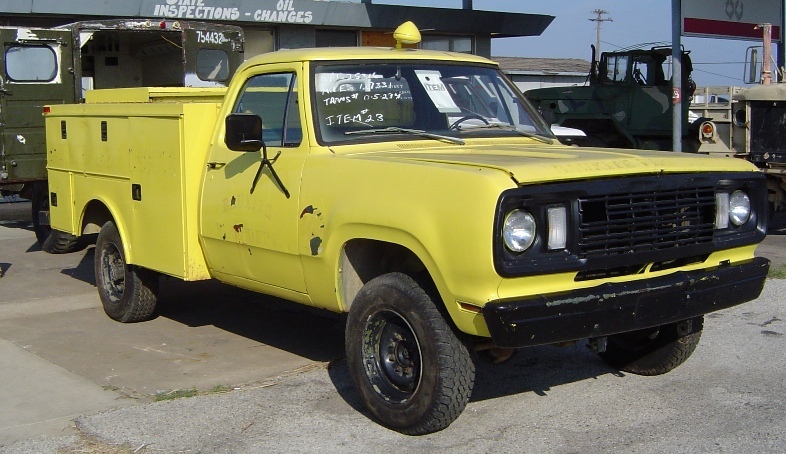 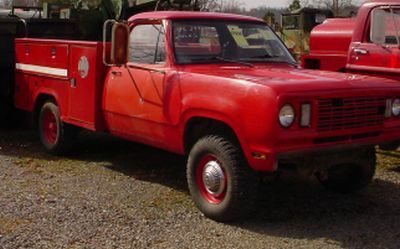 1986 M1008 CUCV Chevy Pickup La Porte Sold ! 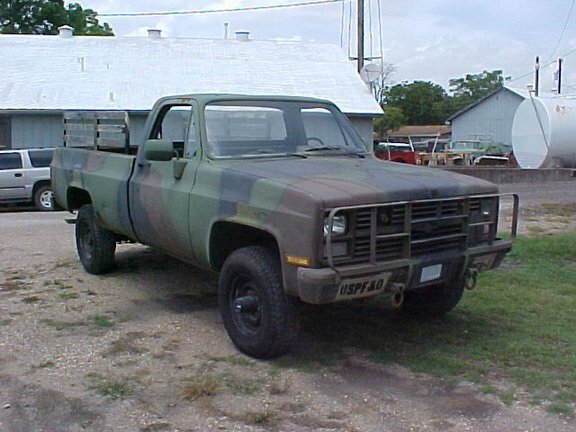 1986 M1008 CUCV Chevy Pickup 06-28-2010 Parted-Out! 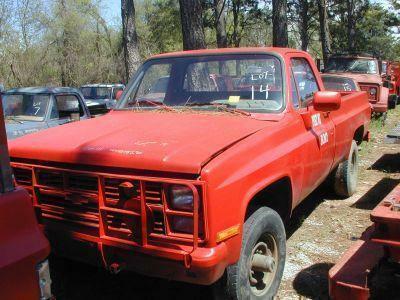 1985 M1008 CUCV Chevy Pickup 07-06-2010 Parted-Out! 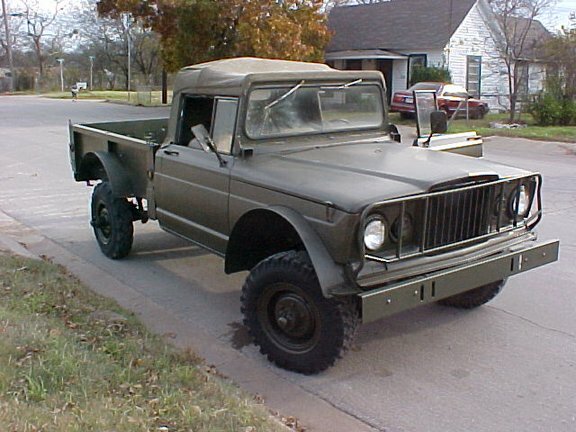 1984 M1009 CUCV Chevy Blazer San Antonio Sold! 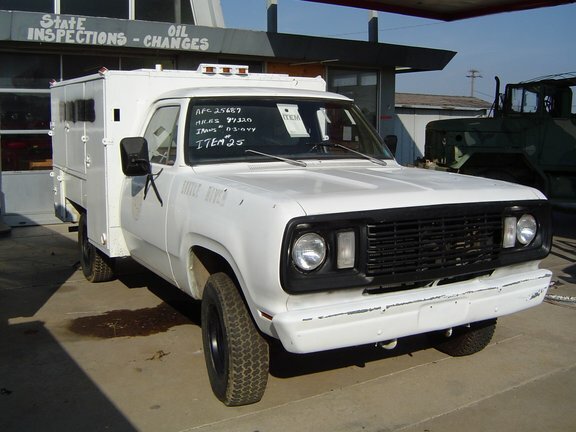 1984 M1009 CUCV Chevy Blazer NM White USDA Sold! 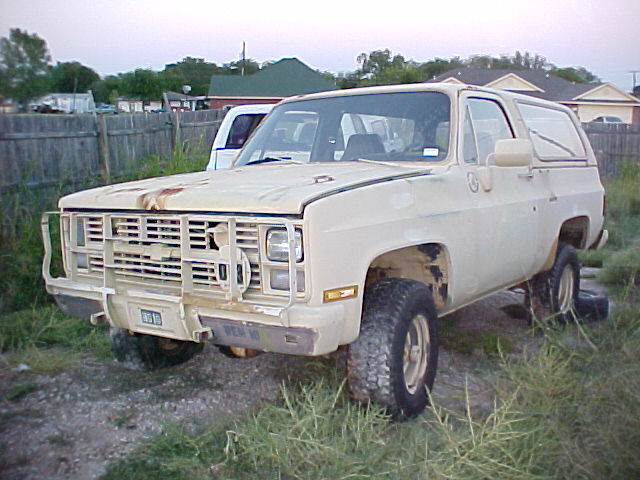 1985 M1009 CUCV Chevy Blazer "Lincoln Sold ! 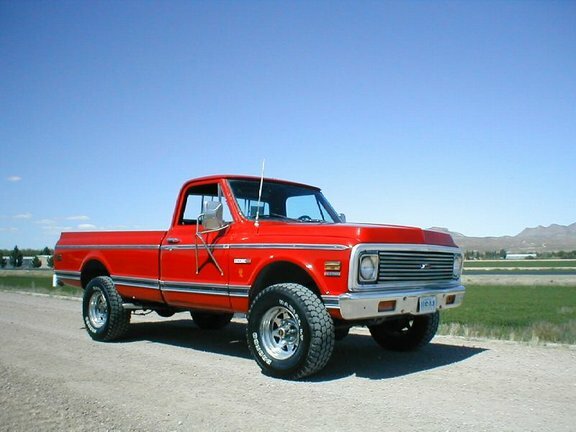 1986 M1009 CUCV Chevy Blazer "Darrell Jaynes" Sold! 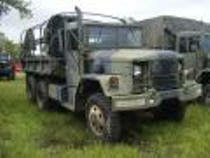 1986 M1009 CUCV Chevy Blazer Ft. Polk Sold ! 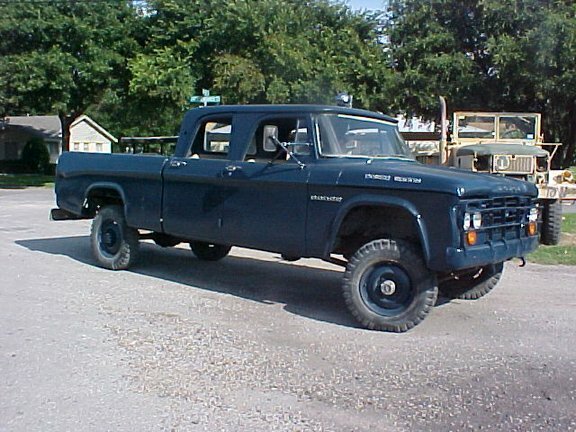 1986 M1009 CUCV Chevy Blazer T-MAC Sold ! 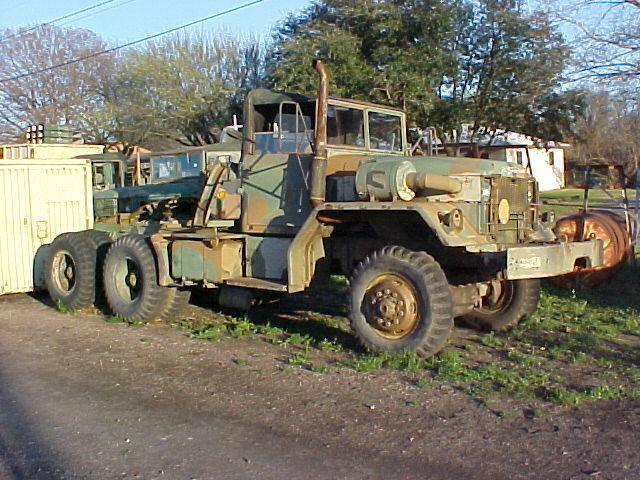 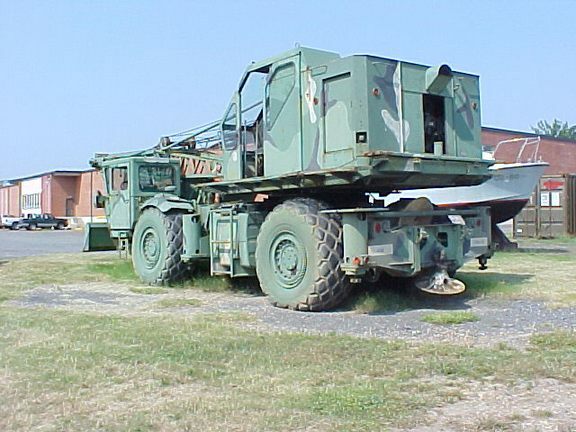 1968 M274A5 Serial No. 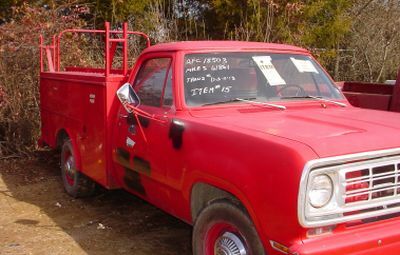 325461 "Amarillo"